Health and Wellness is one of the fastest growing areas in healthcare industry, today. We are committed to bringing the best in Health & Wellness sector to Oman. We focus on the latest trends in health, nutrition, physical activity, and wellness to build a portfolio of products to help our customers offer the best in class products to the people of Oman.  Our current portfolio includes Body Composition analysis that helps you make the right dietary choices, improving personal fitness,achieving and maintaining a healthy weight.  We also have feet analysis and 100% custom insoles to help you correct alignment of the feet which is a common cause for muscle and joint pain in the back, hips, knees and ankles.